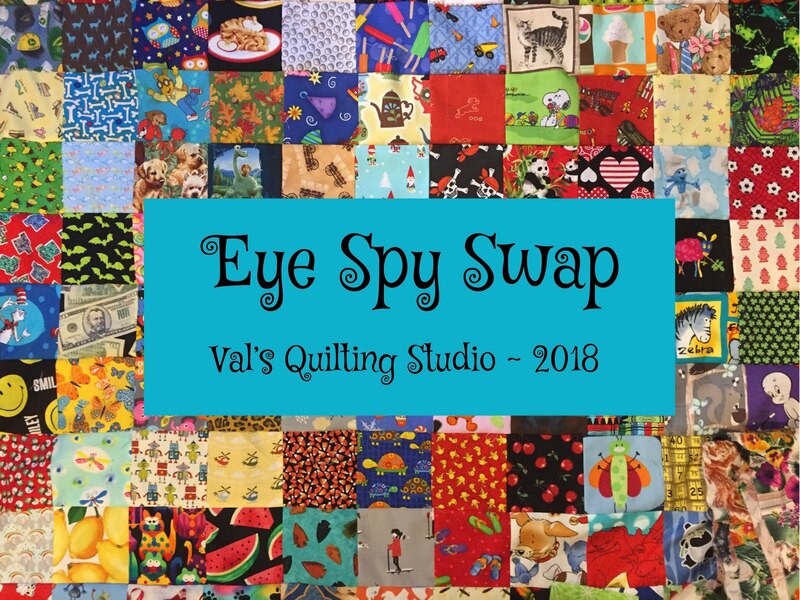 Val's Quilting Studio : I-Spy Many Smiles! Love the happy smiles on all those little boys (?). Do you run meetings for teachers, or work for a new teacher? Our youngest son has started student teaching 7th and 8th grade science. He loves it. I mentor new teachers and do professional development for all our staff. Happy Boys!! 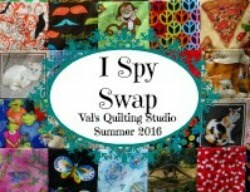 Love the I spy quilt. My son loves his. How sweet do they all look cuddled up together. Very cute little guys. Glad that things have gone well with the job transition. 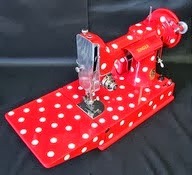 Looking forward to seeing the new projects in your sewing room. That I-Spy quilty hug is fabulous and the boys looks as if they love it. So glad your new position is everything you thought it would be. I can't think of a more wonderful mentor of teachers than you, Val. What fun, so glad to see you having a wonderful time with those precious grand-guys! How's Jackson? Give him a scratch behind the ears for me! Have a great school year. 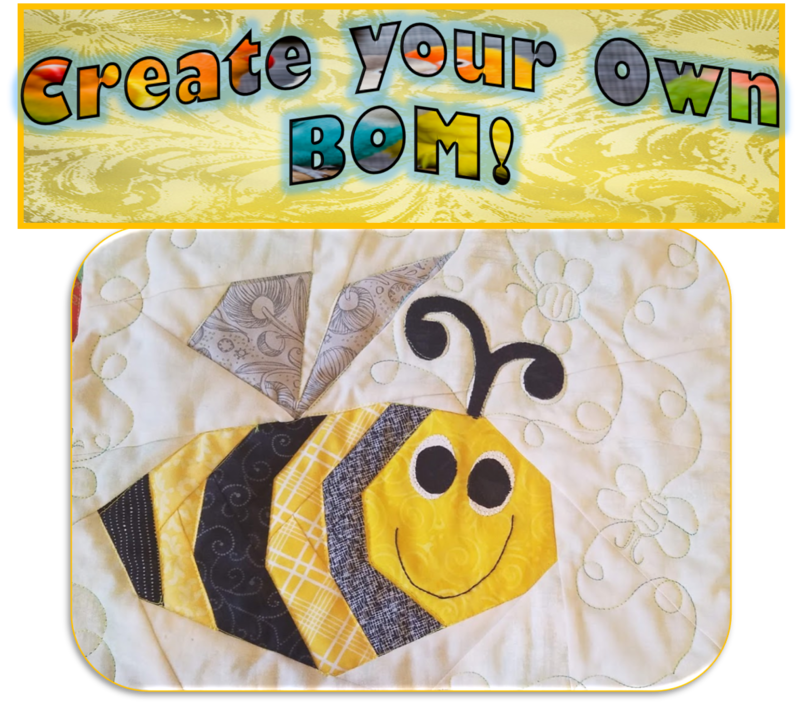 There's no greater gift for a quilter than photos of their quilts being used! And this is such a fun one--both photo and quilt! 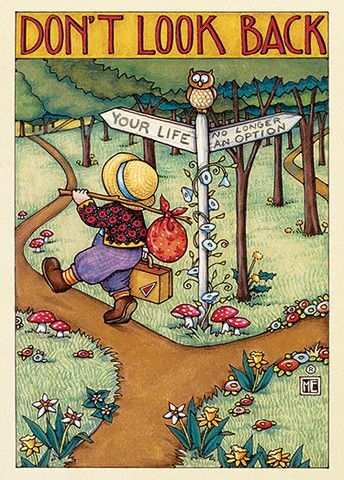 So glad you are enjoying your change to a teacher mentor. OMG pre k already!!! That time went so fast!